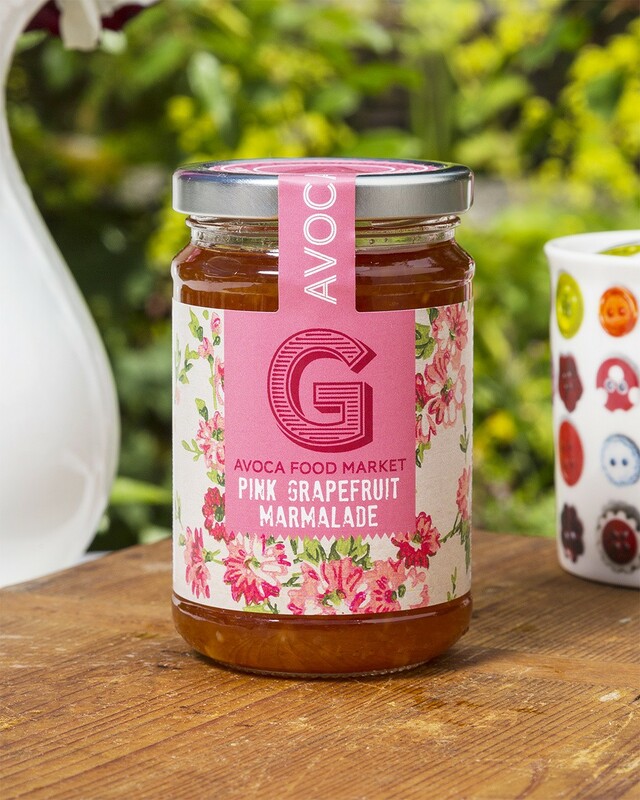 With a gorgeous pink colour and delicious, bitter-sweet taste, a dollop of pink grapefruit marmalade is sure to elevate any slice of toast in the morning. Pair with a hot cup of coffee for a simple but delectable start to the day. Sugar, Pink Grapefruit 29%, Lemons.